I LOVE it how Trayvon's recent texts etc. months leading up to the shooting and his past recent records do not matter but somehow George's criminal "records" (which were from 2005, eight years ago, which were dropped) matters. If Trayvon was smashing the head of a police officer, he would have done the same thing that GZ did, Use deadly force because he feared his life was on the line (which it was). There is nothing in there where the 911 dispatch tells George to stay by/in his vehicle. Does anyone know if the Prosecutors can use George's record against him if the charges on the record were dropped? So technically he has no record. According to this interview that MOM did with FOX News, They have new pictures of GZ's injuries that have not been released to the public. 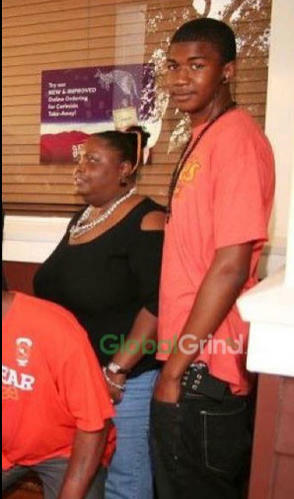 The phone is registered to Trayvon's father. According to police records, on March 1, an analyst with the Seminole County Sheriff's Office told Sanford police he needed the security code to unlock the data on the phone. Sanford police Detective Doris Singleton contacted the carrier, T-Mobile, asking for the code. The company told her they could get to the information if they had the PIN to the account. On March 5, Sanford police Sgt. Joe Santiago asked Tracy Martin for the PIN, according to a police report. Tracy Martin said he'd check with his attorney. Martin never got back with police. At a March 8 news conference in Orlando, Tracy Martin told reporters he would not help police download information from the phone. 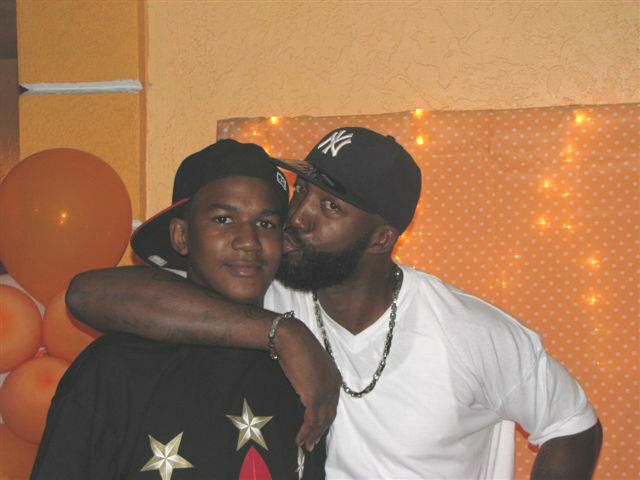 Trayvon Martin's father KNEW what was on that phone and that is why he didn't help LE when they needed the passcode for Trayvon's phone. These people's actions repulse me. I think that the prosecutors plan to use his record against him during the trial (of course, the final decision will be made by the judge). The evidence, George Zimmerman’s attorneys say, paints a different picture of the 17-year-old than the one portrayed by his family and supporters. Lead defense attorney Mark O’Mara says he will try to use the evidence if prosecutors attempt to attack Zimmerman’s character during his trial on second-degree murder charges, set to begin next month. The evidence that will be admitted at trial is the legally documented history of George Zimmerman’s propensity for violence, such as his arrest for battery on a law enforcement officer, his injunction to prevent domestic violence taken out by his ex-girlfriend, and evidence of his training as a bouncer for Data Whore Productions, Inc. According to the article, dated May 27, 2013, Bill Sheaffer does not expect the defense to get its request for a 6-week delay of the trial, but he does expect the defense to win some battles in court on Tuesday. Trayvon Martin was a ticking time bomb just waiting to go off. And I wonder what the defense will say when the state bring up Goerge's "record" (All charges were dropped) from 2005. Even if the jury finds him guilty, I believe the judge will over ride that and he can appeal that issue. Also if Trayvon was scared he could have gone home, called 911 on the phone or ran to the nearest condo unit and ask for help. All the judge is doing is setting up more appeals for George if he is found guilty. 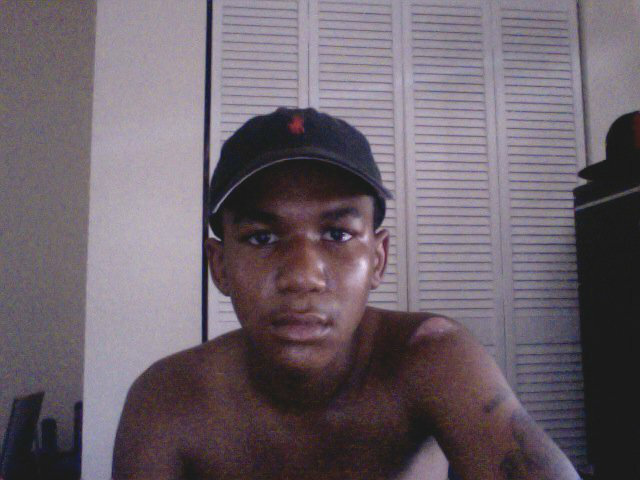 MOM says he has a tape of Trayvon's friends beating up a homeless man, Trayvon is behind the camera. 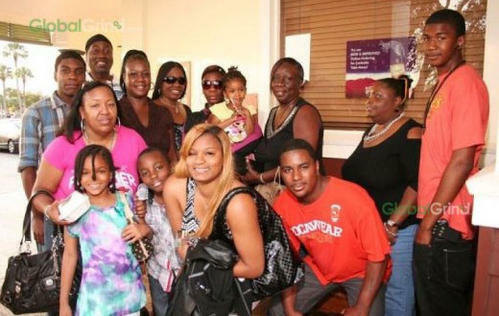 The family of Trayvon Martin gave exclusive photos of Trayvon (far right) with his family taken just nine days before his death exclusively to GlobalGrind.com. See more photos at GlobalGrind.com. I AM NOT GOING TO BE WATCHING THIS ON TV PER HUBBY. HE SAID I TAKE IT ALL TOO PERSONAL I NEED TO STOP. All I've learned today is that a person deserves to be beaten not matter if they started it or not. Continued tweets of court hearing posted earlier today-- Please begin reading from the bottom. Judge won't let jury to go to scene. She says it would be confusing as to where witnesses were. Defense says the jurors could go in a van with dark windows. State says conditions can't be recreated. Judge believes it would be a logistical nightmare and difficult to protect jurors identities. 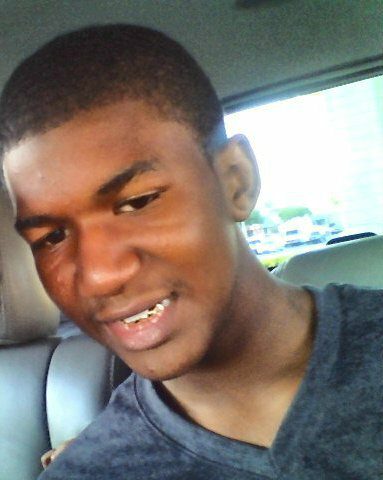 Defense wants to tell jury about Trayvon Martin's marijuana use to support George Zimmerman's statement that he could have been on drugs. Page created in 2.132 seconds with 19 queries.